Zoom in on exotic locations with your eye for Discovery! Rove around six international hotspots such as Spain, China, and Australia with your host, Jerry Landers, and the beautiful Jill Summers. 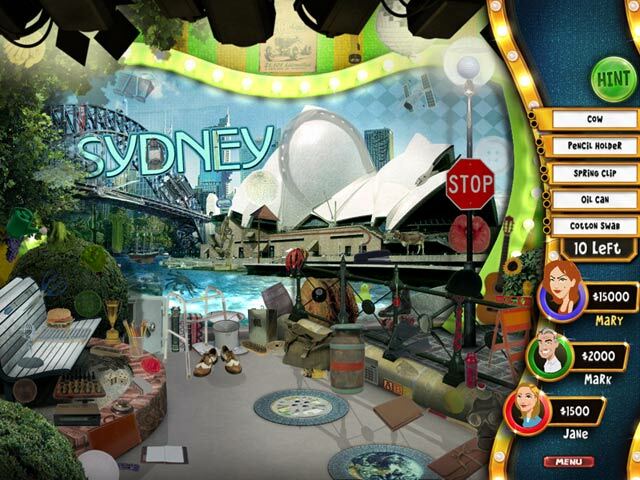 Step up to the wheel and choose your daily adventure in this Hidden Object jaunt. 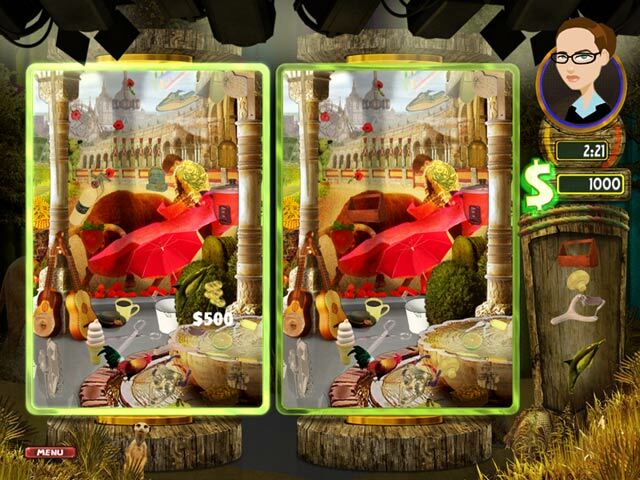 Compete against 20 eagle-eyed contestants for a chance at the U.S. Roadtrip Jackpot Round. Stow away your passport and magnifying lens for a Discovery! A Seek & Find Adventure.